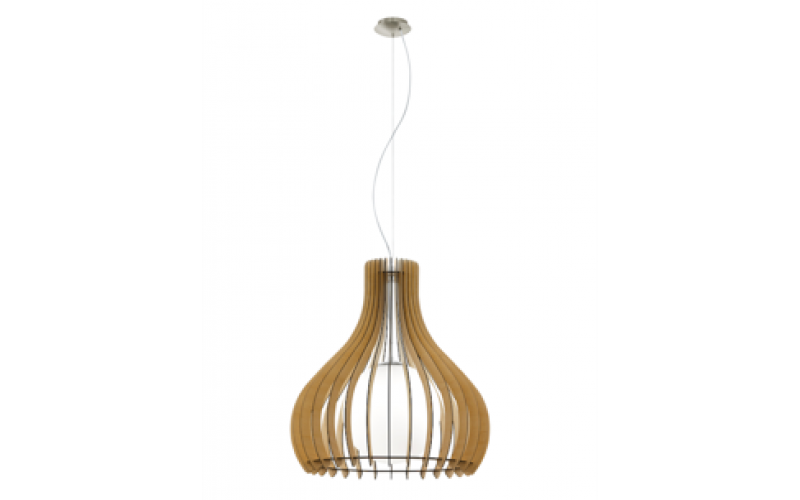 Three top designer prizes up for grabs from Lights.co.uk each worth over £100. The wooden slatted ‘Tindori’ pendant, with its clean, understated design, is the ideal way to bring a little Scandi chic to your interiors. The ‘Lana’ floor lamp is perfect for brightening up living spaces for cosy nights in effortlessly stylish and energy efficient, and just right for cheering up your interiors as the nights draw in. A set of ‘Ebbi’ industrial-style track lights, with four adjustable LED downlighters. Bang on trend with factory styling, and with a dimmer to create just the right mood, it’s the perfect style refresh for kitchens, dining rooms and hallways. Smaller prizes are on offer too! Enter for your chance to win one of five smaller lights. A quirky ‘Tap’ table lamp. Styled with antique copper-look pipes, it’s a knowing nod to the industrial style and perfect for brightening up desks, bedsides and living room tables. ‘Renata’, a minimalist concrete wall lamp. Combining classic styling with an up-to-the-minute sleek concrete shade, this understated fixture is a great lighting pick-me-up for any home.